Classrooms have well furnished furniture according to age of the child. Each room is equipped with green glass boards, magnetic boards and smart board facilities. The school also proposes to have an audio-visual room. It will also have a home theater, LCD and over head projectors. CDs and DVDs covering a wide range of areas like History, Geography, Science, General awareness and Literature will be used. The interactive educational CD’s make the teaching learning process more interesting and effective. Independent and hygienic toilets are provided for boys and girls in each floor. Science can be learnt by learning by doing. 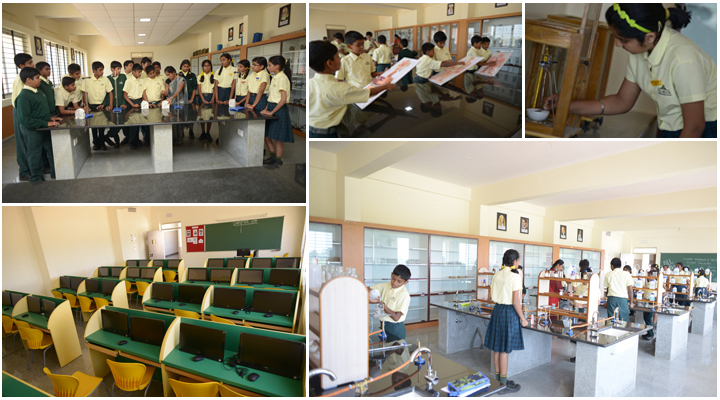 To help students understand concepts better and develop the skill of experimentation, the school has independent exclusive well equipped laboratories in Physics, Chemistry, Biology and Maths. Independent spacious Computer Lab is provided. 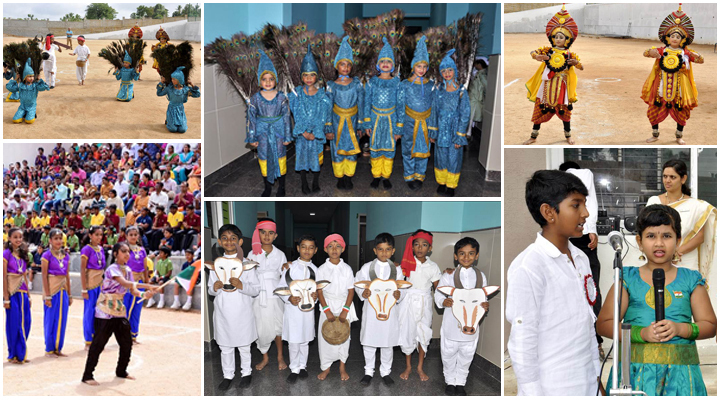 We also provide Art room facility to encourage child’s creativity. Students can have hands-on experience. 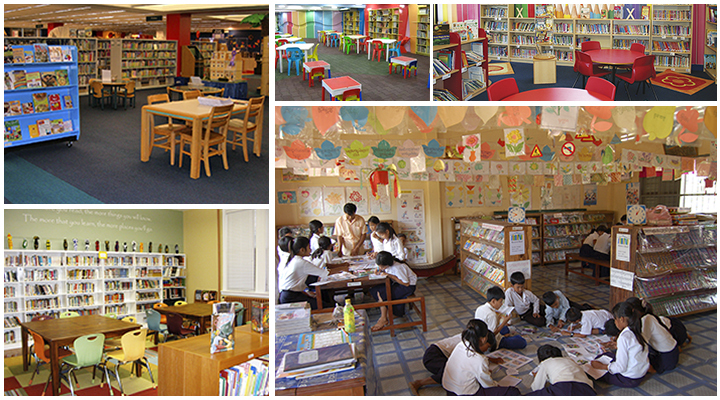 The school has independent well equipped Library facilities for primary, middle and high school students. The Library is well stocked with books covering all spheres of subjects. It has autobiographies, encyclopedias, dictionaries, reference books and story books. The school subscribes to various news papers, journals and magazines. The school proposes to provide a skating track, an athletic race track, volleyball, basketball and badminton courts. It also has an exclusive hall for indoor games. The school provides open spaces that includes courtyard and central Amphitheater. 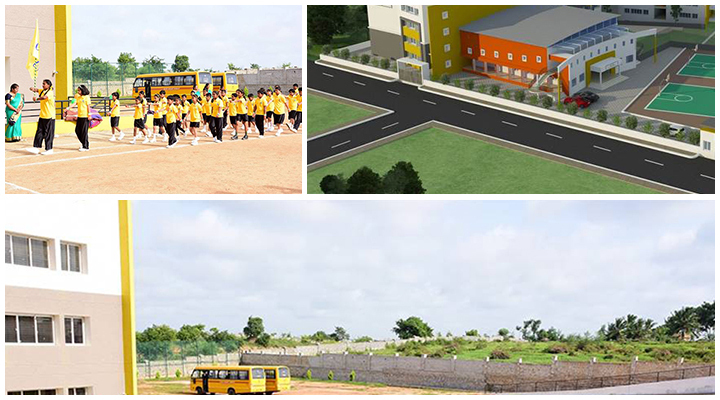 Transport facility will be there to bring children from various destinations. Guidelines issued by the Honorable Supreme Court of India and the State Government regarding steps to be taken for transport of children to and fro from schools in school buses will be adhered to. 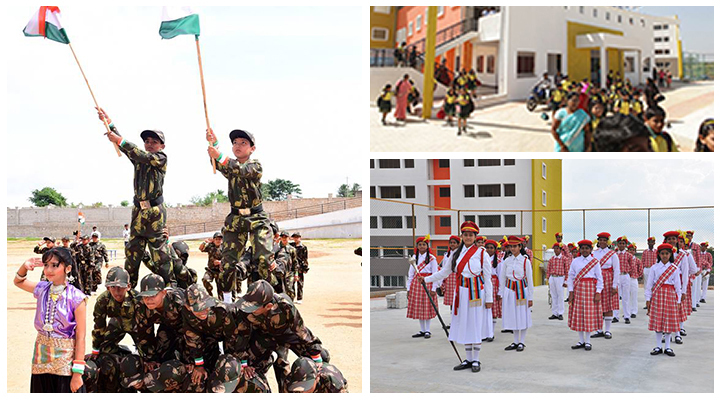 Enough vigilant care has been taken to provide a safe and secure school environment which makes children’s rights a reality, restores hope, eliminates bias, upholds dignity in the child’s life and creates an enabling environment that supports a child’s positive personality development. A school monitoring committee and parent-teacher association shall be set up as a forum for community participation in school development. 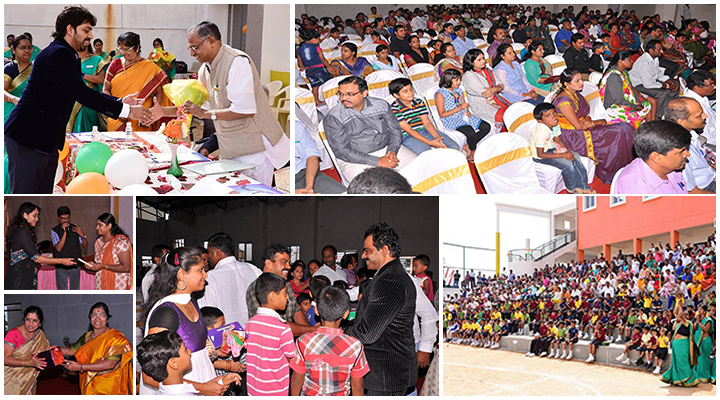 The main objective of PTA is to promote welfare of the children at home, in school and in the community. It will also help to bring about a better understanding between parents and teachers and to create consciousness among them about their responsibility towards the children.